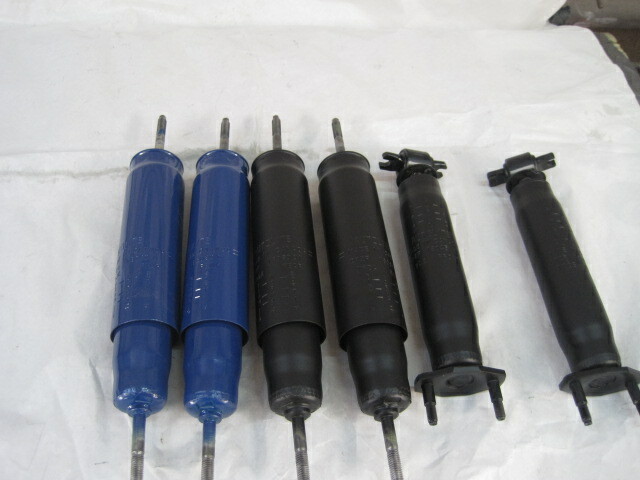 We can stamp the numbers and dates on NOS shocks for your car . We use the exact shock they used when they made them new. These shocks will pass Concourse Judging!